Virtual Freelance Business Administrator. 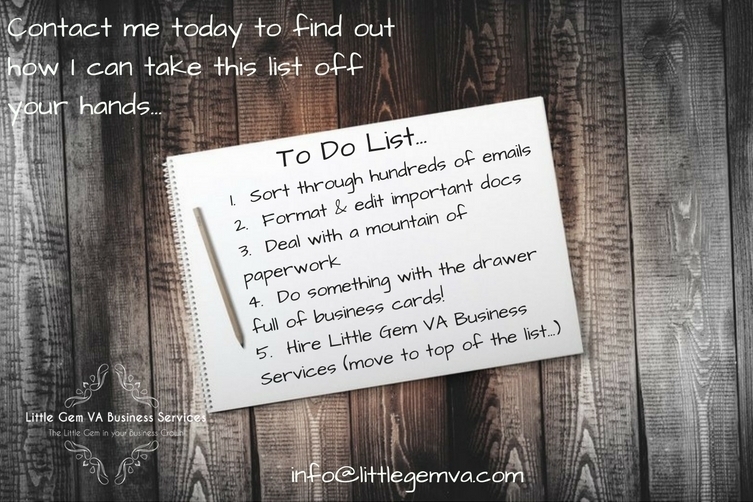 Organising Chaotic Admin for Busy Entrepreneurs. Virtually managing your admin requirements to enable YOU to grow your business to its full potential.